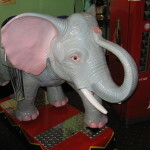 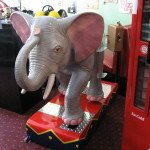 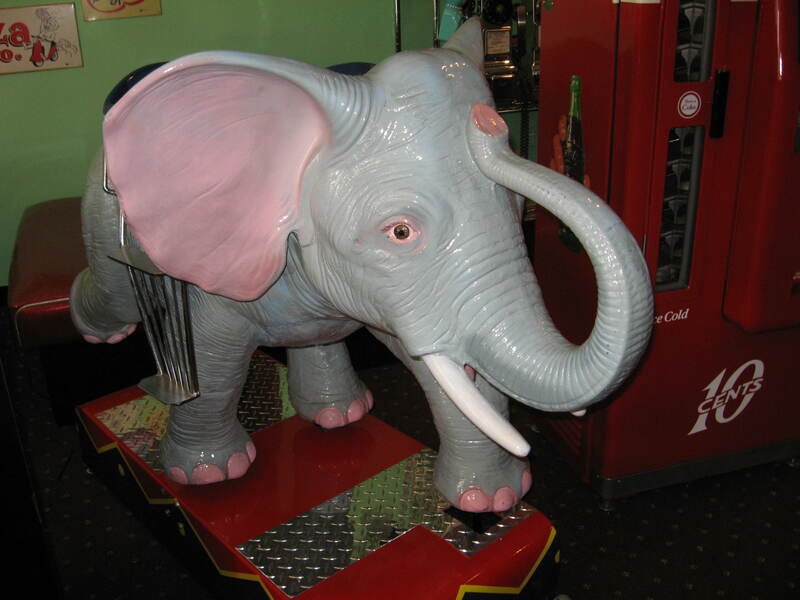 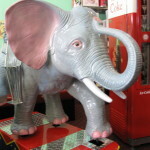 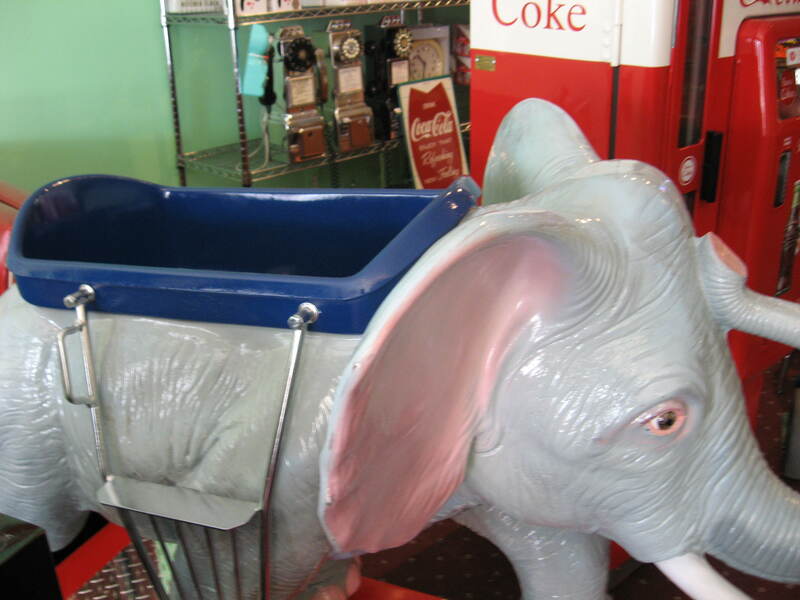 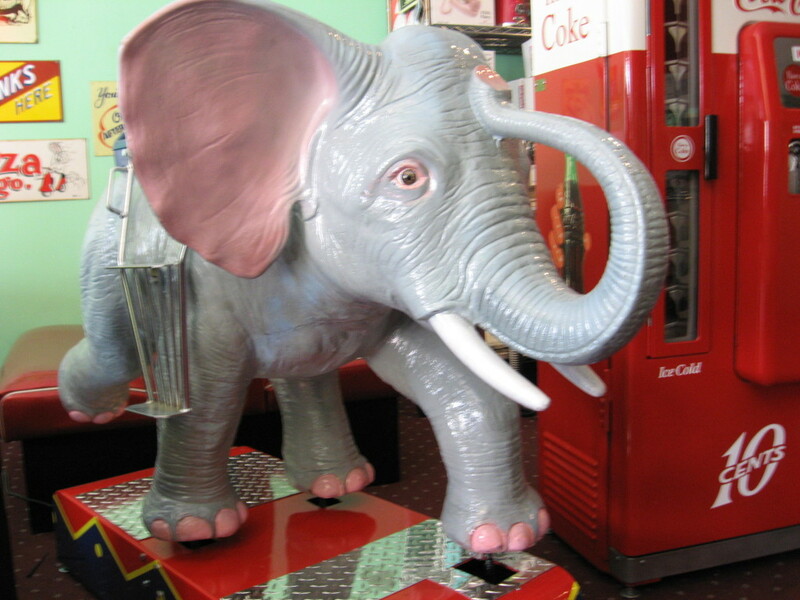 This Elephant Kiddie Ride is sure to get many more decades of use after its restoration. 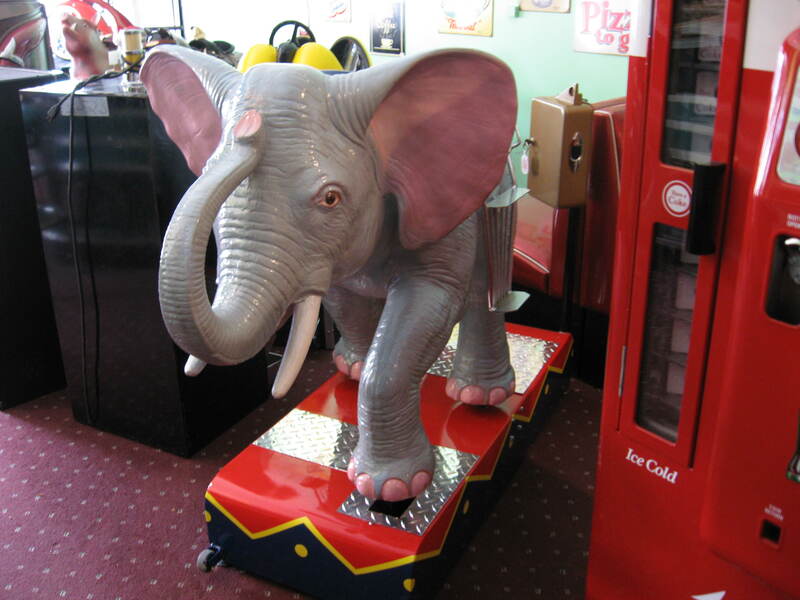 All of our kiddie rides are restored to better than new condition. 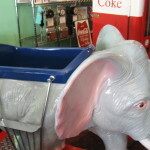 To get more information on our restoration services check out www.bitw.com.